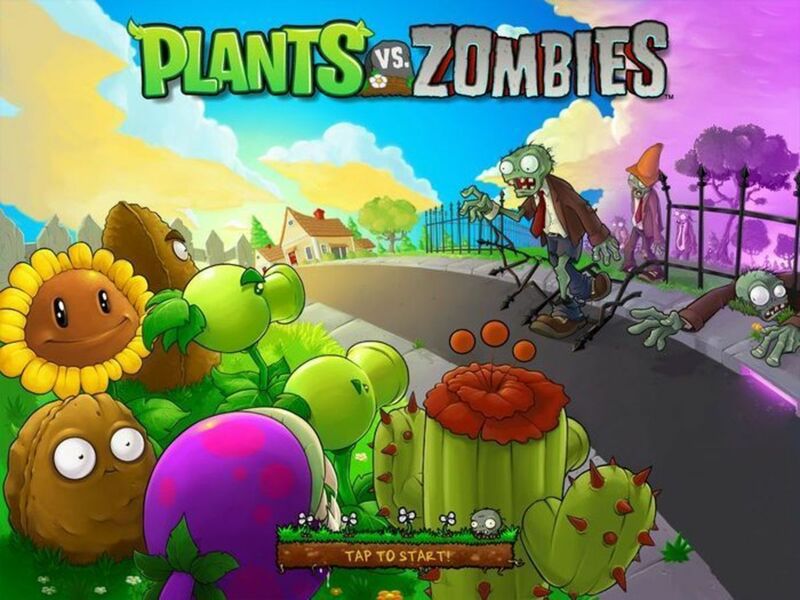 PopCap released Plants vs Zombies 2 games including "new features, settings, and situations" from the previous Plants vs Zombies. 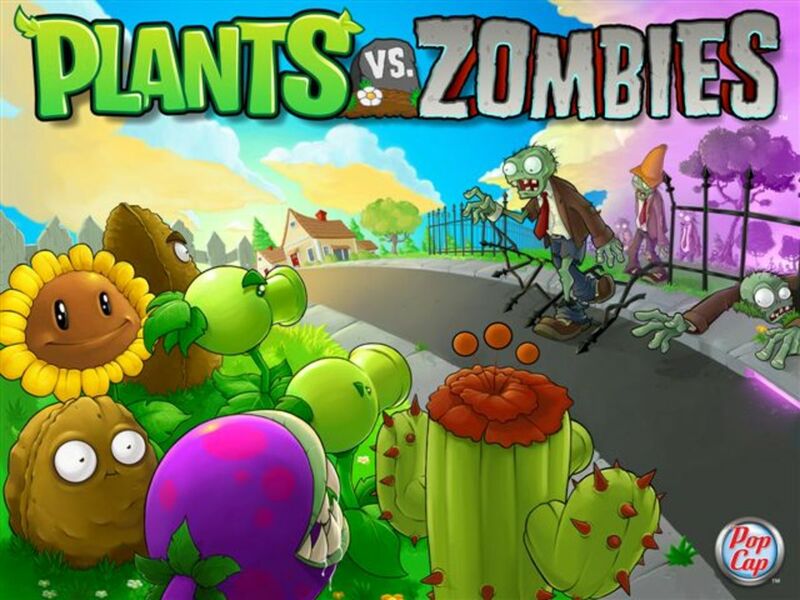 The game soft launched in Australian and New Zealand App Store's on July 9, On September 12, PopCap soft launched the game for Android in China and announced that it's coming to Google Play worldwide later in the fall. 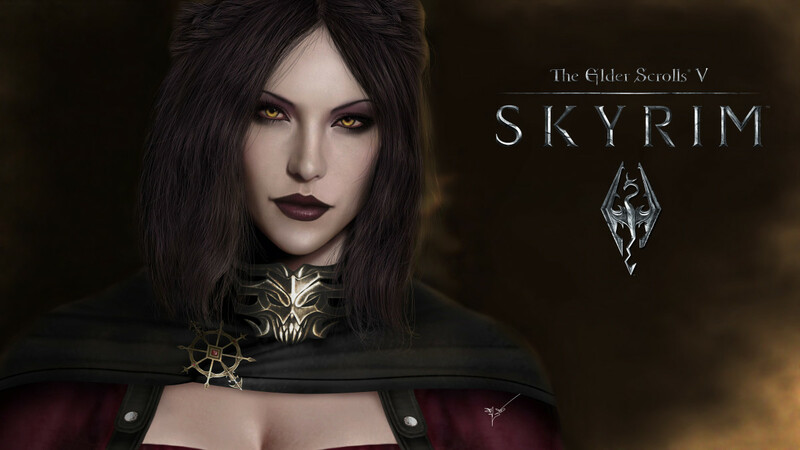 On October 2, the game soft launched on the Australian and New Zealand Google Play stores. 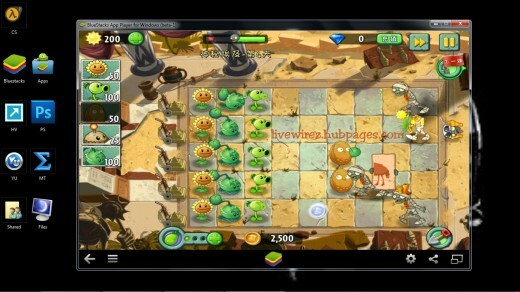 To make it short, Plants vs Zombies 2 was released for iOS, iPad, iPhone and Android Phones only and not for PC. I love playing Plants vs Zombies 2 but as for me, I would of course prefer playing it in a PC or laptop to enjoy more the big screen. That's why I search and have found a way on playing it on my PC. I will be sharing it to you so that others can also play it. Before we start, there are certain things that you need to download. 1. 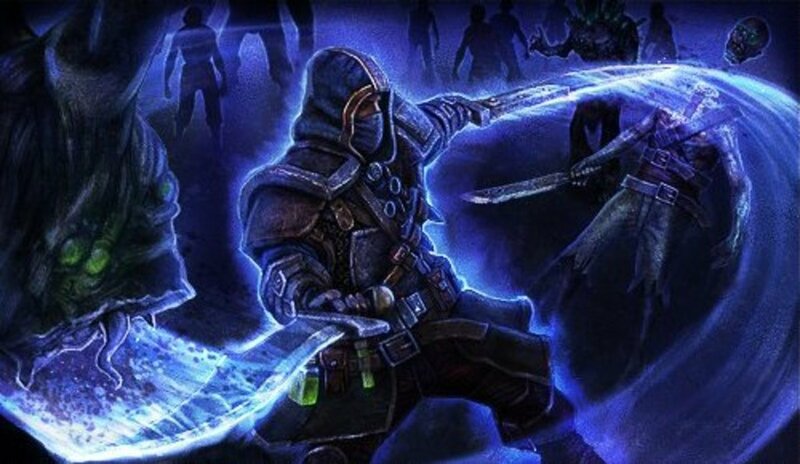 You need to download Bluestack (Download for PC). What is the use of Bluestack? 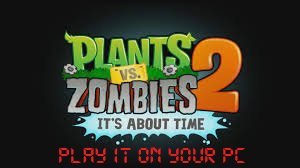 Since we cannot actually directly install Plants vs Zombies 2 in our PC so we need to use an emulator. 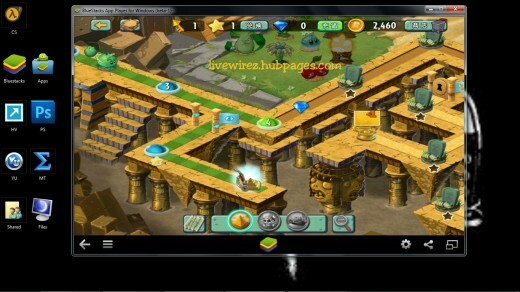 BlueStacks App Player are designed to enable Android applications to run on Windows PCs, Macintosh computers and Windows tablets. The installation process is very simple. 1. Install Bluestack (it may take a while). 2. After installing Bluestack, Look for the APK of Plants Vs Zombies 2 the one you download on top and run it. It will now be installed in Bluestack. 3. 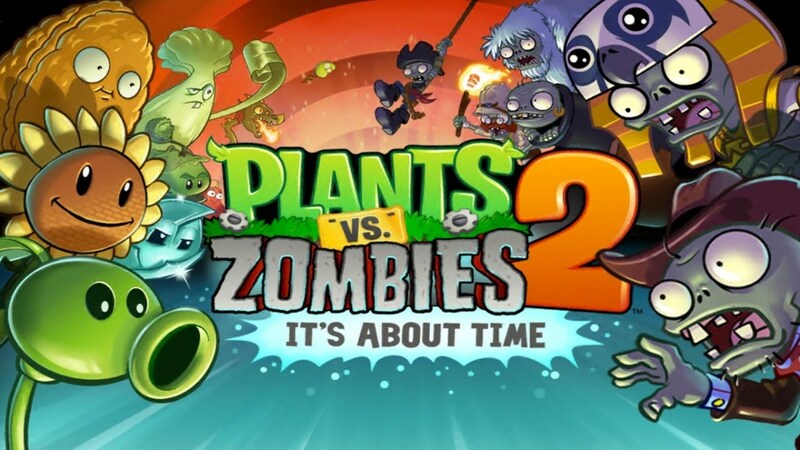 Plants vs Zombies 2 will now appear on the list of apps on your Bluestack App player, click Plants vs Zombies 2 on the list and your ready to play. Note: The Language is in Chinese but still playable. You have any question regarding the installation please feel free to post here and I will help you. ok just tried it . still displaying black screen. the OS. but most probably the video card is not compatible. here's interesting fact though. I tried to DL candy crush using bluestacks as well. after downloading and installing Candy Crush won't load as well. just displaying black screen as well. only game we can play is fun ways to think haha. It seems when I go to the MediaFire link, it says it is an invalid or deleted file, is there anywhere else to download Plants Vs Zombies APK? And also, if you can find an English version, can you please re-upload it with the new English links? Thanks! @Yoshi wait for the update on this. Just wait for the update on this.